Beast Boy made me do this.. . HD Wallpaper and background images in the Raven club tagged: nice. 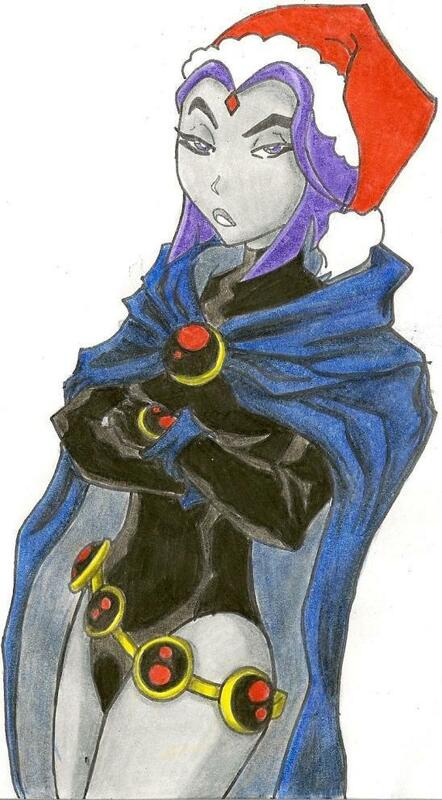 This Raven fan art might contain anime, comic book, manga, and cartoon. Heh Heh, that's a funny drawing!